A neighborhood coffee shop in the heart of Victory Park, serving premium coffee and baked goods. Café Victoria is an idea born and raised in Victory Park. 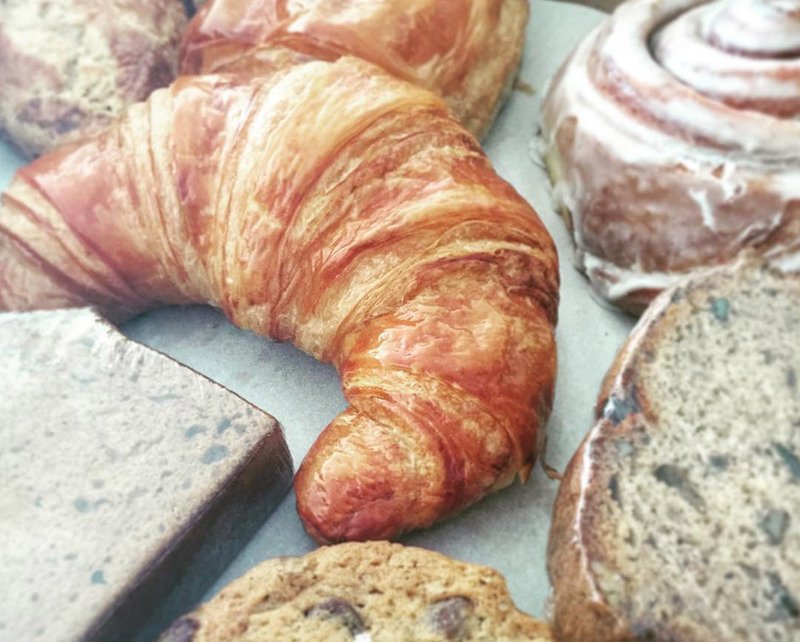 Our menu proudly features top-notch beans from Oak Cliff Coffee Roasters and delicious, baked items from Empire Baking Co., AmazeBallz and Bisous Bisous. Follow for the latest news!